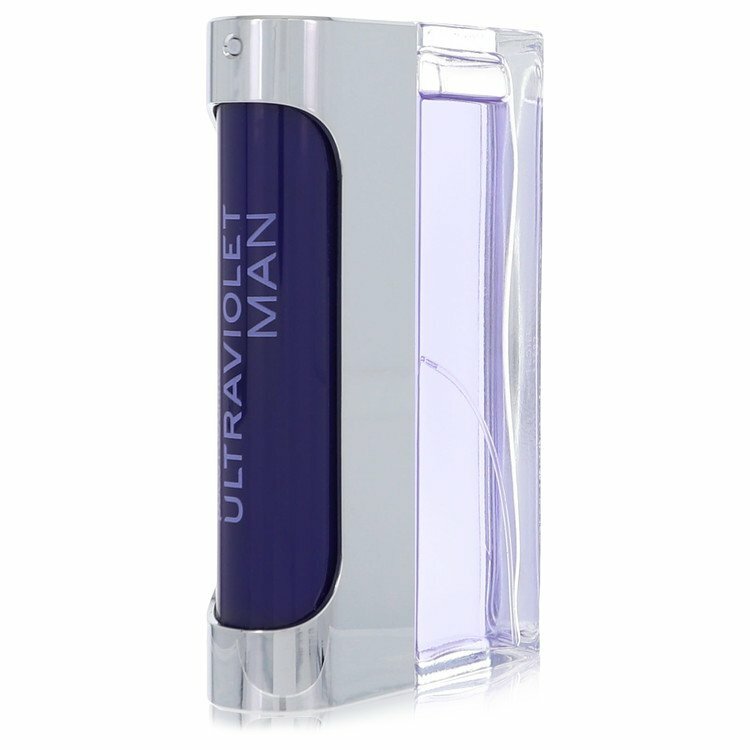 까르뱅 Carven Pour Homme by Carven Eau De Toilette Spray (unboxed) 50 ml | SOMATID. 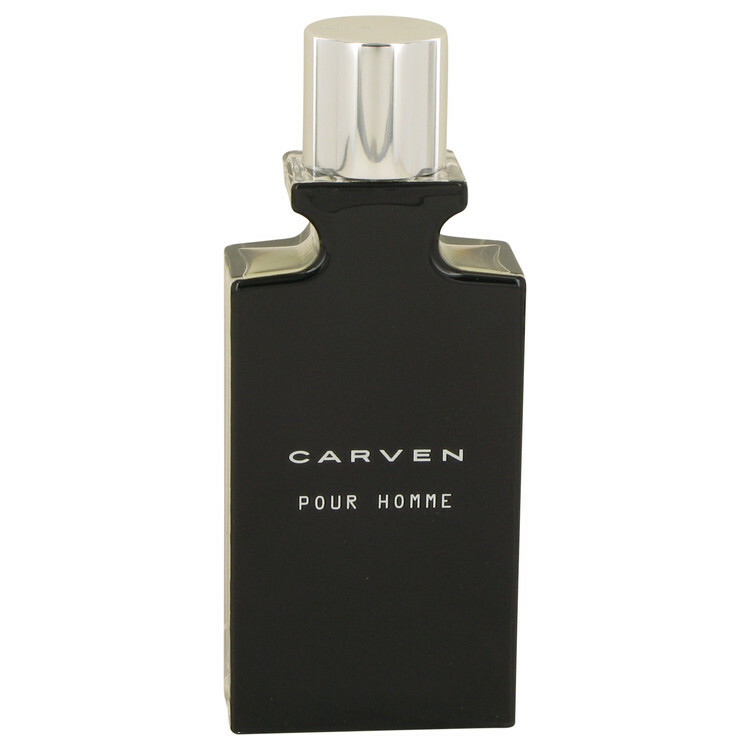 With a signature sweetness that뭩 come to define the brand but a certain spiciness that뭩 a must for the modern man뭩 cologne, Carven Pour Homme, released to the public in 2014 by Carven, offers a distinct take on the masculine cologne. Tops notes of violet leaf and grapefruit introduce wearers to a sweet, tangy experience, which is mellowed out by nutmeg, sage and cedar. 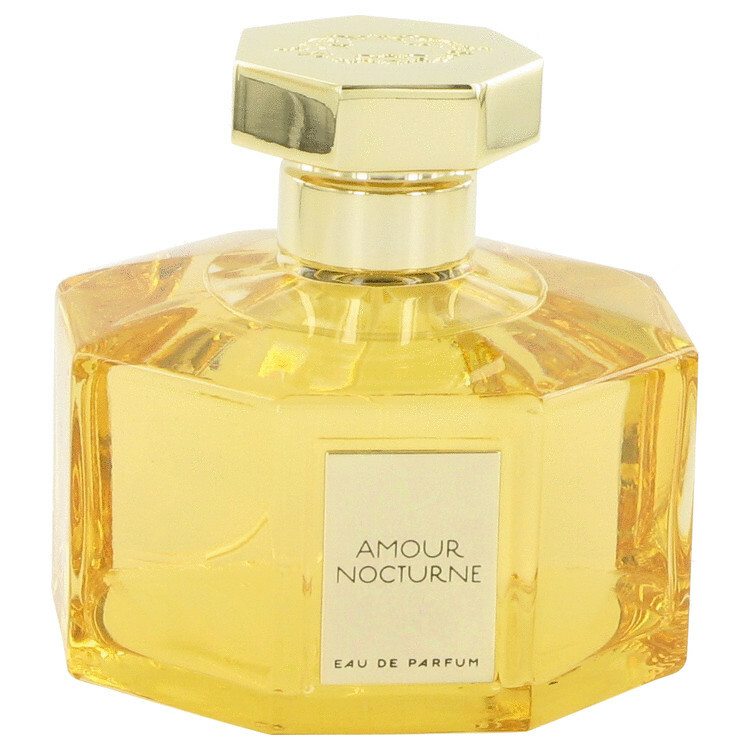 Sandalwood and vetiver make up the base notes, and provide a spicy woodiness to the mixture.